A picture may be worth 1,000 words…but a logo must be even more eloquent. These corporate symbols speak volumes about a company. They must be concise, yet memorable. They also must be versatile, equally at home on stationery or websites, mailing labels or products, writ small on business cards or oversized on the side of a semi barreling down the highway. To create a logo for Monsanto’s Technical Discovery Center (TDC), Spagnola & Associates immersed itself in understanding the client’s mission, process, and its approach to problem solving. 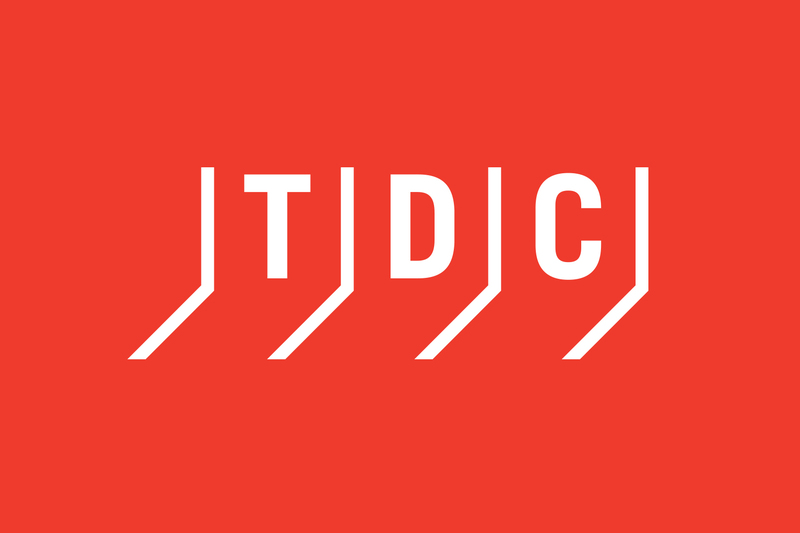 From that starting point, the design team developed a powerful logo that reflected the concept of measurement, which is central to the TDC’s activities. 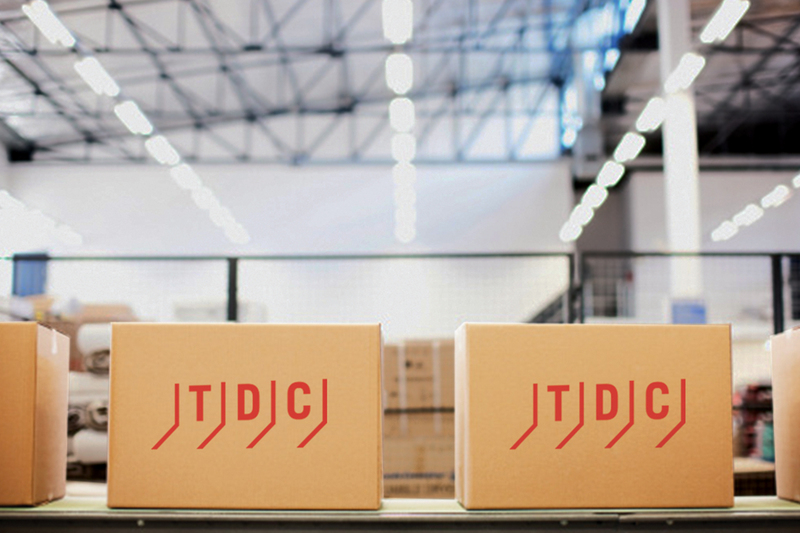 The logo that grew out of this creative process combines the precise calibrations of a ruler, a universal symbol, with the TDC name. Rendering it in a brilliant red suggests the Center’s bold approach to problem solving.